We believe that home care is the MOST important part of your oral hygiene. During your hygiene maintenance appointments you will receive a thorough cleaning. This procedure is designed to remove tarter, plaque, and staining from your teeth that may not be removable at home. 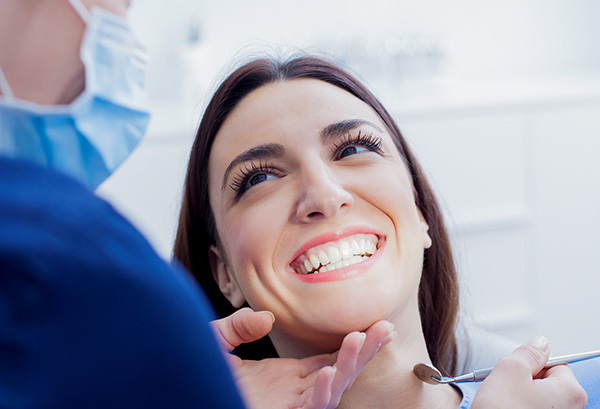 We will also help you hone your brushing and flossing skills, and give you individualized advice as to how you can maintain your dental health after your cleaning.